This installment of MMO Co-Opportunities, we take a look at content that is associated with expansions for three different MMOs. We have a new raid for FFXIV: Heavensward, details on Neverwinter: Strongholds, and details on changes to flashpoints and operations coming in SWTOR: Knights of the Fallen Empire. Patch 3.01 rolled out for FFXIV: Heavensward last week. The big news here is that a new raid dungeon (Alexander: Gordias) has been added. It’s intended for 8 characters of Disciple of War or Magic level 60. The advertised time is 90 minutes and it requires the completion of the “Disarmed” quest to enter. If a character meets all the requirements, they can solo queue for the raid through the Duty Finder. Completion of Alexander: Gordias produces treasure coffers that contain tokens which can be traded for gear. Characters are only allowed a limit of one token per floor per week. This eligibility is reset at a static time every week (Tuesdays at 1:00 AM PDT). You can check out the trailer for Alexander: Gordias below. 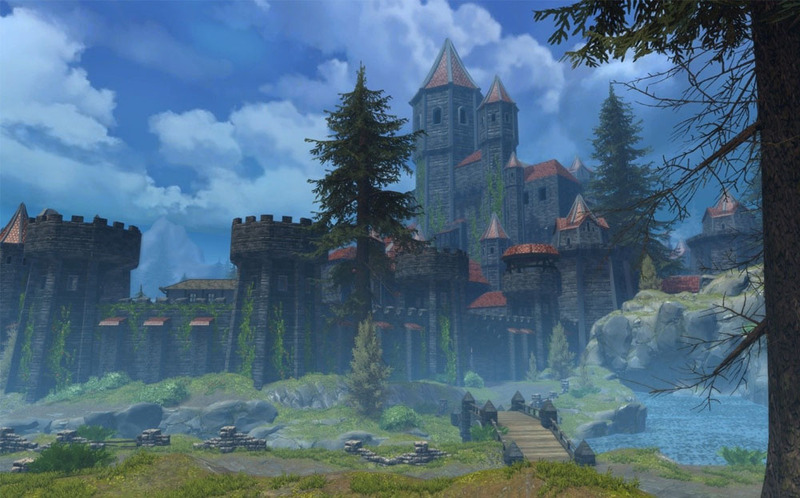 Neverwinter: Strongholds, the 7th expansion for Neverwinter, was announced earlier this summer. Strongholds focuses on content specifically for guilds. Over the past month, details about this expansion have been slowly revealed. Each guild will have its own Stronghold adventure zone, which will be the biggest zone created the game at this time. A guild’s Stronghold starts off as a ruined structure with the surrounding land infested by enemies. As the guild ranks up, however, the Stronghold similarly progresses with the central structure receiving repairs, townsfolk moving into the area, and new structures beginning to be built. 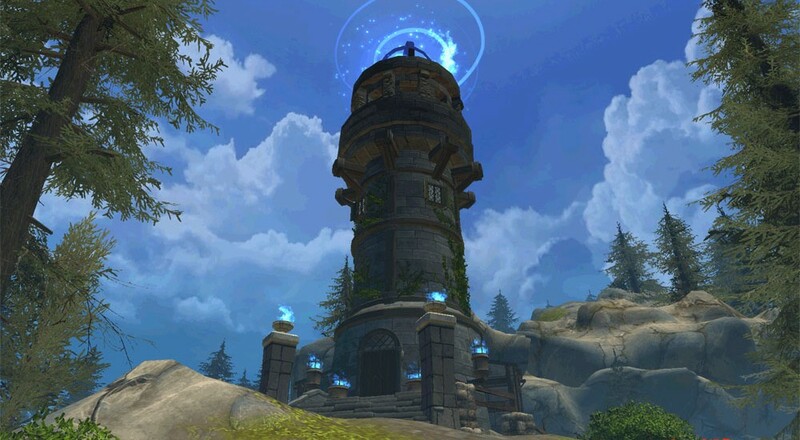 Guild members can donate items to the guild coffers which can then be spent by officers to build more structures in the Stronghold adventure zone. Each structure has 10 ranks which unlock new stronghold abilities and boons for guild members. Strongholds even have the potential to later produce very powerful gear. As Strongholds rank up, however, so too do the enemies in the adventure zone. Different Heroic Encounters await for guilds to defeat and drive from their land. These encounters will get tougher as the guild gains more power. Iconic bosses such as Beholders and Dragons will even make appearances. An exact release date for Neverwinter: Strongholds is currently unannounced, but the planned release date is this summer.